A South Derbyshire business at the coal face of innovation is ready to show manufacturers how they can make more high-quality products and increase profits. OGP UK, part of the Foston-based Carfulan Group, will exhibit its latest technology and perform live demonstrations at the two-day Seco Tools ‘Inspiration through Innovation’ event. Held at Seco’s state-of-the-art Technology Centre in Warwickshire, the free-to-attend exhibition is focused on providing evidence of manufacturing best practice by bringing together some of the most forward-thinking professionals in the UK. OGP offers advanced optical and multi-sensor equipment to accurately measure finished parts. Fast, repeatable and reliable data collection of even the most complex components can also eliminate scrap, allowing products to be brought into the marketplace more quickly and therefore offering a quick return on investment. 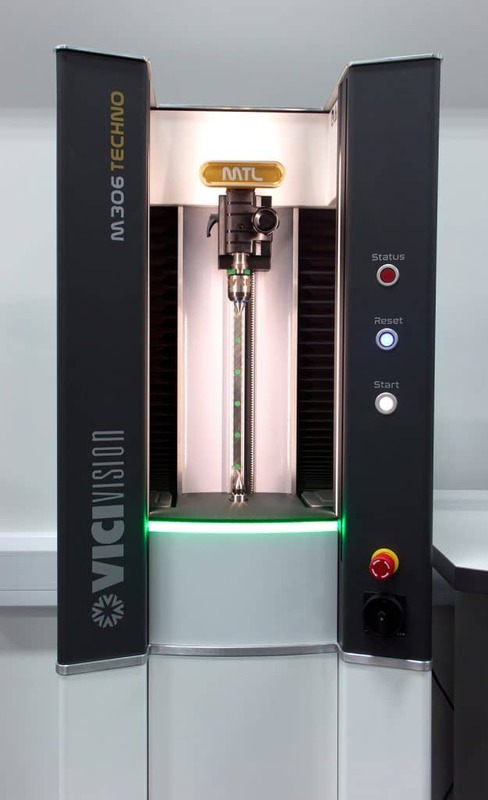 OGP experts will display the VICIVISION Techno 306 at the Seco show, a new solution using intuitive software to measure cylindrical turned parts in a shop-floor environment and boasting many new features. Visitors are invited to take along their own parts, challenging OGP staff to demonstrate how easy it is to measure them on a VICIVISION machine. OGP UK Sales Manager Graham Shaw said: “We have more than 20 years’ experience supplying metrology solutions to businesses large and small in industries including aerospace, optical, engineering, education, automotive and medical. Seco Tools’ ‘Inspiration through Innovation’ takes place between 9am and 7.30pm on Tuesday, October 10 and from 9.30am to 4pm the following day.